Royal Enfield is taking an aggressive plan for both the Indian market and global market as well. Inspired by the growing sales the Chennai based motorcycle maker is planning to expand their global presence and compete against large brands like Harley Davidson. In short, Royal Enfield wants to become the world leading brand in the middle weight category motorcycle segment. In an attempt to do so, Royal Enfield is developing a 600 cc motorcycle, which is codenamed as P61. The new middle weight category motorcycle will be powered by a 600 cc twin cylinder engine. This new motorcycle will give the brand desired boost in the North American and European market. In those markets people buy motorcycles for highway riding, unlike the city riding in India. Therefore the present range of motorcycles which Royal Enfield makes won’t be suitable in those markets. Here comes the need for a bigger and more powerful engine. 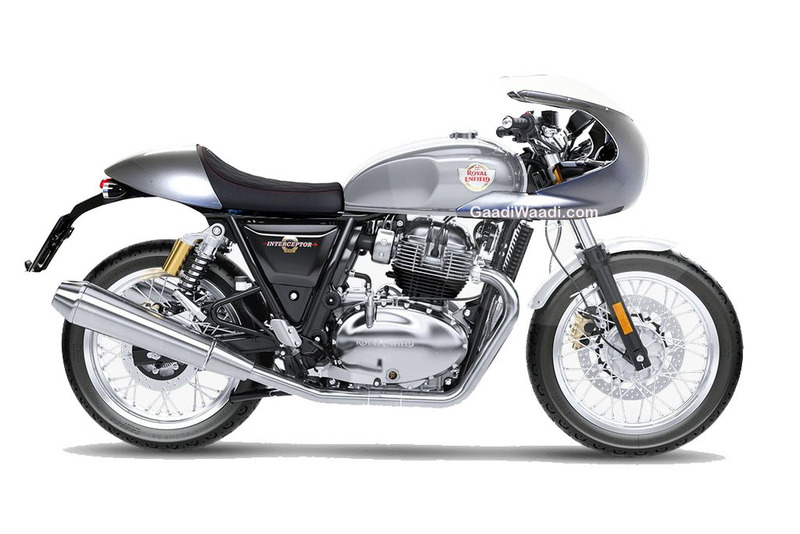 Royal Enfield is also developing larger versions of Classic and Thunderbird; with the former being codenamed as D41 and the latter is codenamed as D61. The brand has set up a research and development facility in UK last year, which clearly reveals their global ambitions. Although the larger engine powered motorcycles are being manufactured targeting the North American and European market, but Royal Enfield will launch these motorcycles in India as well. No wonder, these bigger motorcycles will please the particular crop of Indian riders who love highway rides and adventure trips on their Royal Enfield motorcycles. Expect the new motorcycles to launch in India sometime in 2017. Recently Royal Enfield launched the Himalayan in India, which is the first purpose built motorcycle in the country. The Himalayan is powered by a 410 cc air cooled single cylinder engine which is mated to a five speed gearbox. The new motorcycle produces 24.5 bhp peak power at 6000 rpm and 32 Nm of peak torque between 4000 – 4500 rpm. Royal Enfield claims the engine can run up to 10000 kilometers without oil change. The Himalayan is built specially for adventure rides in rugged Himalayan region. The design of the motorcycle tells it all.